PlayStation 4 and Xbox One versions to follow in 2018. 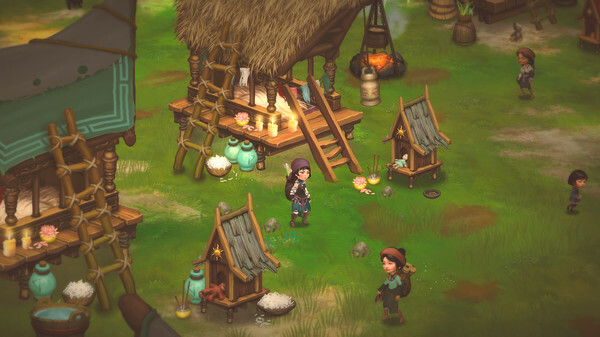 Smoke and Sacrifice, the February-announced hand-illustrated survival RPG from London-based developer Solar Sail Games, will launch for Switch and PC on May 31 for $24.99 / £19.99 with a 20 percent launch discount for the first two weeks of sale, publisher Curve Digital announced. The PlayStation 4 and Xbox One versions will follow in 2018.